As the Cambridge Analytica row hogged headlines, 3 Facebook messenger app users sued Facebook on Tuesday, claiming that the social media network violated their privacy by collecting logs of their phone calls and text messages. The social media giant, which is facing condemnation over the handling of personal data of as many as 50 million Facebook users. 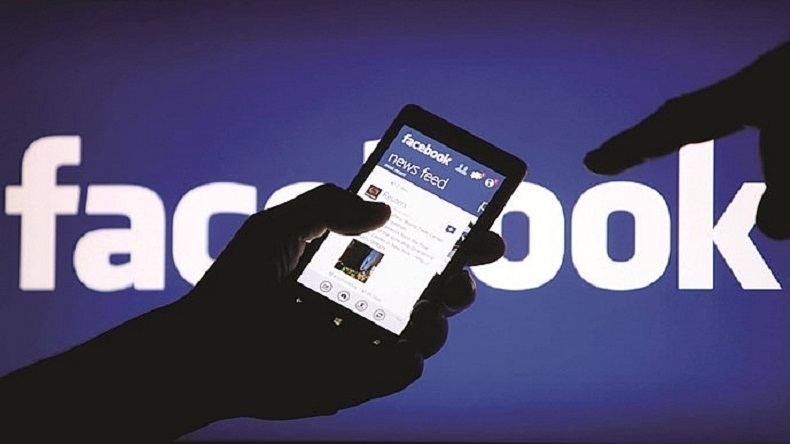 In the wake of the data breach by the UK-based firm Cambridge Analytica, 3 users of Facebook messenger app took legal action against Facebook on Tuesday, March 27, alleging that the social media platform violated their privacy by collecting logs of their phone calls and text messages. The social media giant, which is facing condemnation over the handling of personal data of as many as 50 million Facebook users, on Sunday acknowledged that it had been logging into some users’ call and text history but claimed it had done so only when users of the Android operating system had opted in. As many media reports revealed and the Facebook data breach hogged headlines, On Friday, March 16, Facebook suspended Cambridge Analytica, the firm responsible for improperly collecting data from Facebook users in order to aid political campaign of the current US President Donald Trump, as well as manipulating audience behavior in the Pro-Brexit projects, and even elections in Kenya. It also pervaded into India. Ovleno Business Intelligence Pvt. Ltd (OBI), the Indian affiliate of Cambridge Analytica is also facing fire over data leaks. The US lawsuit filed in federal court seeks status as a class action on behalf of all affected users and asks for unspecified damages. On Sunday, the social media giant said that it does not collect the content of texts and calls and that the information is securely stored. The data is not sold to any party, claimed Facebook.